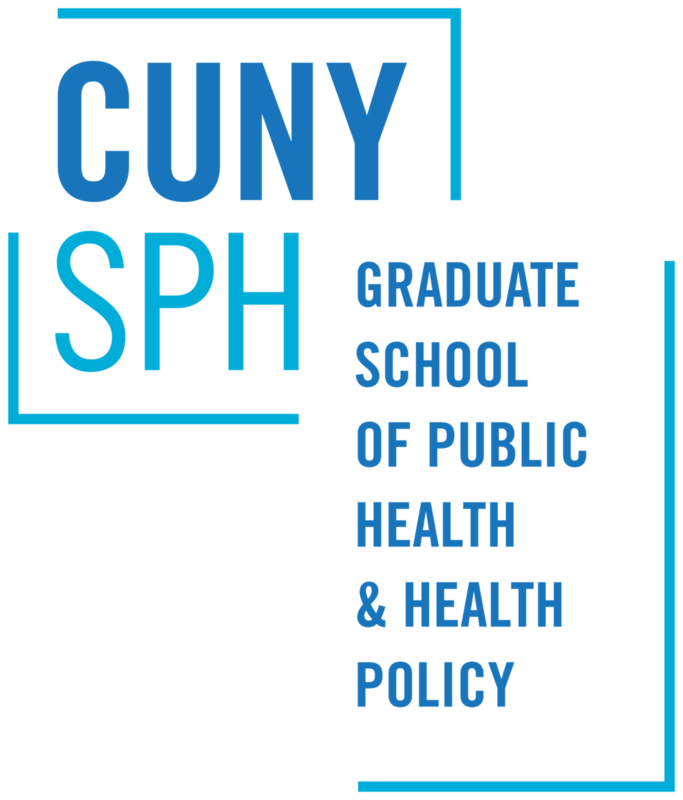 The CUNY Urban Food Policy Institute is an academic research and action center at the CUNY Graduate School of Public Health and Health Policy located in Harlem, NYC. We provide evidence to inform municipal policies that promote equitable access to healthy, affordable food. We apply an intersectoral perspective that links nutrition and health to sustainable community and workforce development, and we engage partners from city government, community organizations, and the university in food policy research and action.